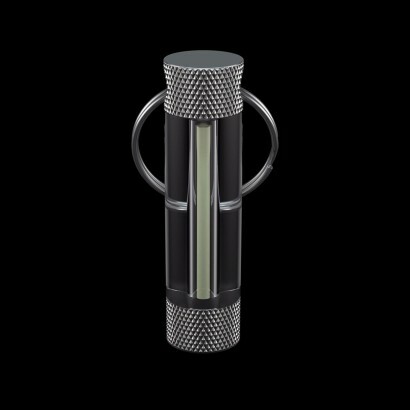 Clip a Fireglow Megaglow Marker to your keys and never lose them in the depths of your bag again! Not just for keys, these highly visible safety markers are ideal for attaching to zips, bags and more making you or equipment such as torches or tools easy to pick out in the dark glowing brightly. 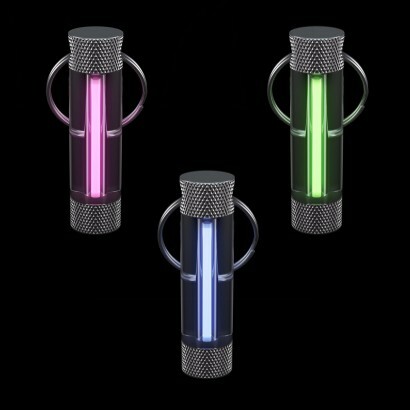 Available in green, pink or blue, the light in these markers is created by a gaseous tritium light source (GTLS) so that if glows continuously for at least 10 years without charging or batteries! 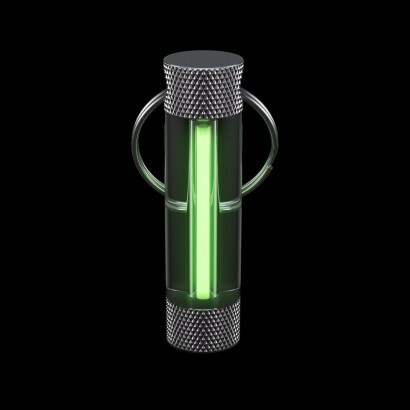 Although they appear dull in the light, take the marker into the dark and they will glow brightly making it easy to put your hands on must have items in the dark and for improved visibility. Glows without batteries or charging for more than 10 years!